The King's Church, Wisbech: Don't Miss Salt of the Sound at After Hours! Friday 1st July sees our After Hours Live 'Rose Fair Special' featuring the brilliant Salt Of The Sound. 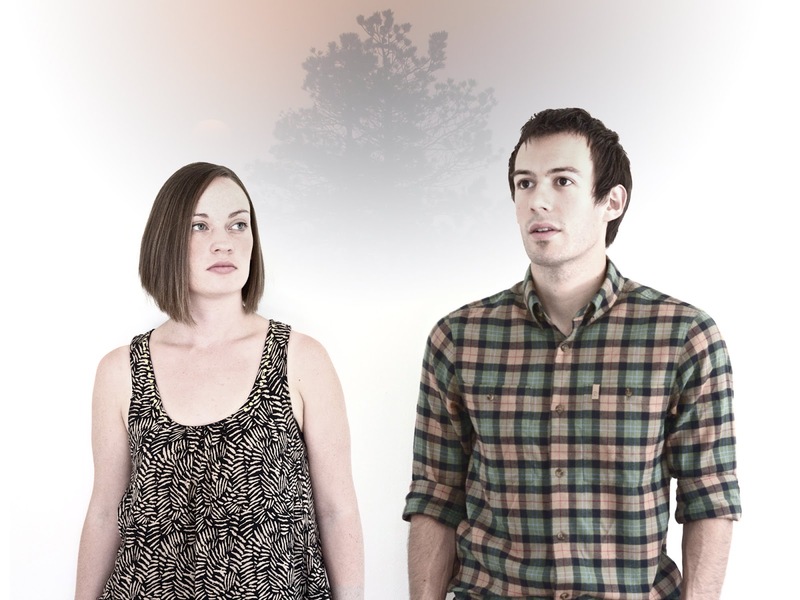 Salt Of The Sound is the award-winning musical collaboration of husband and wife duo Anita and Ben Tatlow. Their aim is to create songs that encourage spiritual reflection both in church environments and in times of personal quiet, while also exploring musical styles and expressions that bring a freshness to the Christian music scene. Songs by Salt Of The Sound have been widely featured on BBC radio and Swedish national TV - and in May 2015, the duo were awarded the "Best Music" accolade at The Attic Film Festival.